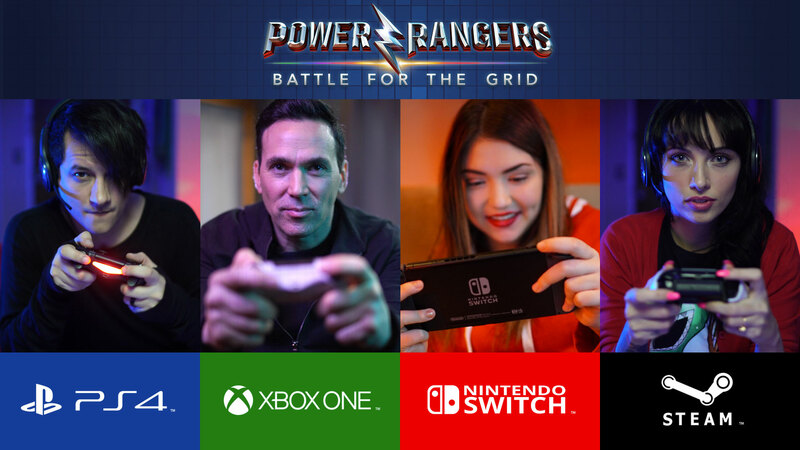 After watching the announce trailer, it was difficult not to be interested in this, especially when Jason David Frank hit the screen. This brought back many memories of idolizing his character, Tommy Oliver. 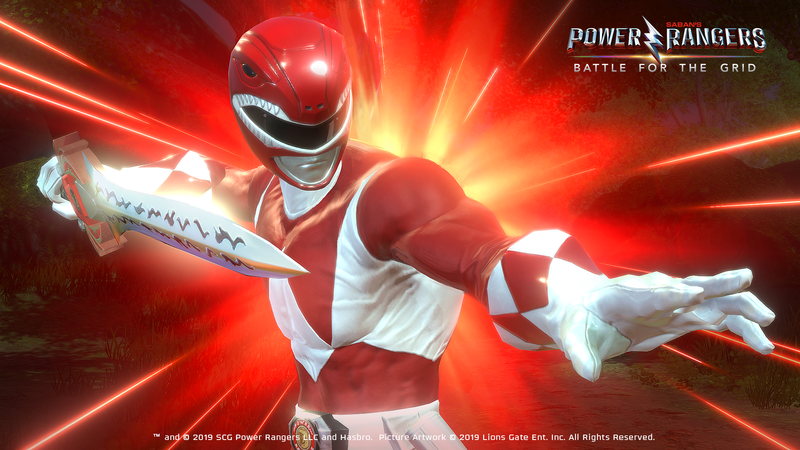 Power Rangers: Battle for the Grid is promising no more command inputs or long button patterns in combat which makes me believe that this is going to be similar to their mobile game out now (link). This could be a hit or miss for the those who are fans of the fighting game genre, however, after playing the Injustice arcade game, I see how this could work. It’s simple, you have your punch, and kick, and your special. The rest is completely up to you, dodging and timing are key in a game like this. One of the biggest selling points for this game has to offer is both cross-play and cross-progression throughout Nintendo Switch, Xbox One, Playstation 4, and Steam.